The Spirits International Prestige (SIP) Awards hosted its 2011 international spirits competition at the Vin de Syrah spirit & wine parlor in downtown San Diego, CA on June 28, 2011. Distillers rallied their highest quality spirits to compete for the coveted status as a consumer favorite. 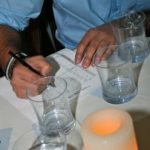 The competition, which enlists consumers to form its judging panel, featured 73 judges who participated in a blind tasting of 249 global spirits. 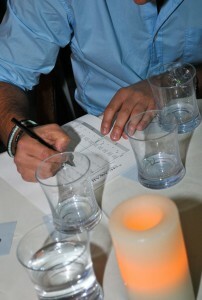 Total scores reflected each judge’s rating across three areas: aroma, taste and finish.